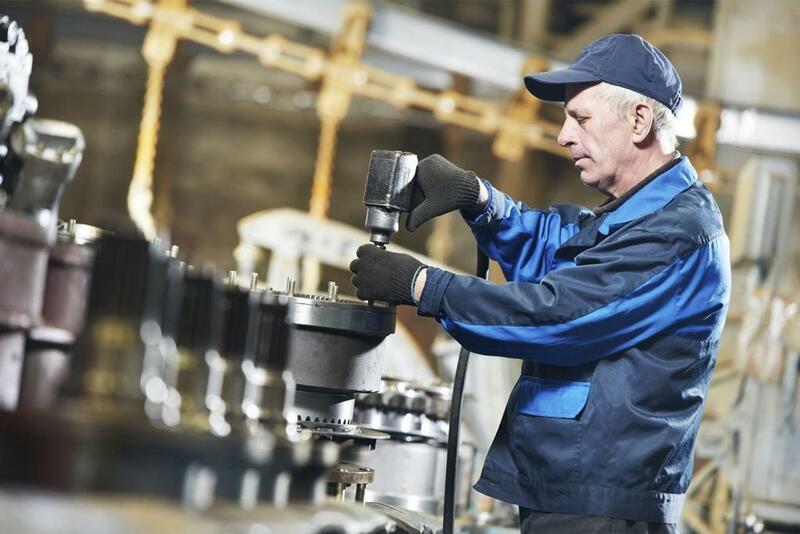 Despite its relatively brief lifespan thus far, big data is poised to reinvigorate the U.S. manufacturing workforce. Despite its relatively brief lifespan thus far, big data is poised to reinvigorate the U.S. manufacturing workforce. Some of the most tech-savvy companies are already utilizing enhanced datasets to track output, minimize production errors, manage risks and optimize assembly speed on the factory floor. Not only can big data help you achieve greater efficiency, but it can also lead to substantial cost savings down the line. Big data is often used to identify, correct and reduce risks involved in the typical supply chain. Processes that include the procurement of raw materials as well as the storing and distribution of finished goods all present unique challenges that can be addressed through big data. Larger and complex supply chains will be more susceptible than smaller structures, but nearly all can benefit from big data collection and processing. The amount of data isn’t the only obstacle to overcome. Manufacturers are now dealing with more data sources and inputs than ever before. Call center records, online traffic, customer claims and even social media posts are all being used to collect valuable consumer data. Although much of this information currently goes to the wayside, it can be archived and utilized in the future to make business decisions, establish organizational goals and improve customer service. You can also use big data to bolster communications among co-workers, consumers and even your production machines. The Industrial Internet of Things (IIoT) has brought about a widespread network of interconnected devices and equipment. Raw materials and finished parts alike can be tagged with smart RFID chips that report on their exact location and their physical condition at any point during the production or shipping process. Self-diagnosing machines can prevent further issues and avoid personal injury by automatically powering down for maintenance or repair. All of these features have the potential for efficiency and cost savings that the earliest manufacturing pioneers could have only imagined in their wildest dreams. One of the most obvious and beneficial applications of big data management can be seen when training your staff. A myriad of new roles are needed to accommodate this new technology, including IT officials, networking specialists, data archivists and cybersecurity experts. More than four million IT jobs were created between 2012 and 2015 in the niche of big data alone, and these numbers show no signs of letting up. Apart from providing more opportunities for motivated employees, big data can also be leveraged to strengthen the effectiveness of your current training programs. By collecting and monitoring data related to individual performance, test scores, and general productivity, you can revise your curriculum as needed. This lets you better address weaknesses and reinforces the most important parts of your training regimen. Results can then be compared and contrasted across different departments, competitors and the industry at large. But companies aren’t alone in training and educating workers to take on big data. Many academic institutions, local college campuses, and even high schools are starting to offer coursework revolving around big data, cloud computing and next-gen IT systems. IBM has recently started partnerships with Yale, Northwestern, Michigan State University, Rutgers University and Ohio State. Manufacturers who embrace big data at such an early point in its development will ultimately reap the biggest rewards. Enhancements to your supply chain, stronger communications between co-workers and partners and more training opportunities are just the beginning of what big data has to offer the industry.